The Andalusian Cadence : More Than a Flamenco Chord Progression. The Andalusian Cadence : The First Flamenco Chord Progression All Guitarist Should Know. The Andalusian Cadence is a very popular and common chord progression. It’s often categorized as a flamenco guitar chord progression but it’s used in many musical genres such as rock, pop, classical music, and jazz. In fact, it’s so popular you surely know how it sounds without knowing it had a name. It gives a very distinct sound to flamenco. Whether you want to play flamenco or not, it’s a great tool to have under your belt. When jamming or simply playing for others, it always makes a great impression. The Andalusian Cadence uses four descending chords which give it a “walking” vibe to it. The chords are vi-V-IV-III with respect to the major scale or i-VII-VI-V in the minor mode. In the key of G Major, this gives us the chords Emin-D-C-B. 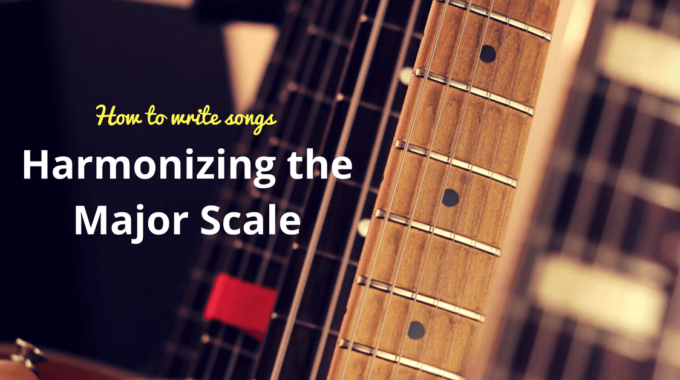 You might want to check my blog post about harmonizing scales if you need help to find the chords for a specific key. To get a better understanding on how the progression descends here is an example putting the chords all on one string. Now let’s use the same chords using open strings positions and adding some colors. Here I added the 7th on the D chord and the G on the C Chord. This makes it sound fuller and more like flamenco. The examples above can be played using various rhythms and chords enhancements. Feel free to experiment. 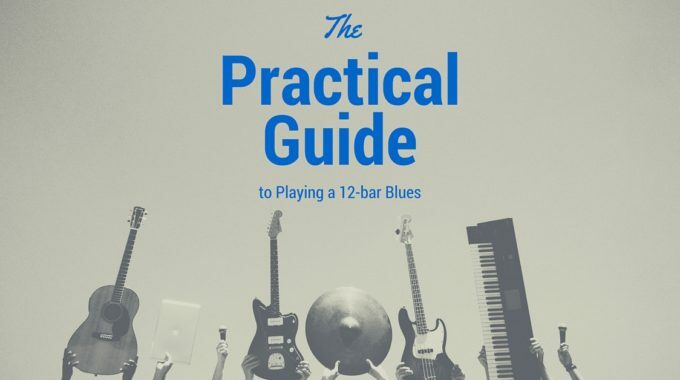 If you want to play lead guitar over these examples, you can simply use the E natural minor scale or the E harmonic minor scale. The chords from the example above can be found in this backing track. 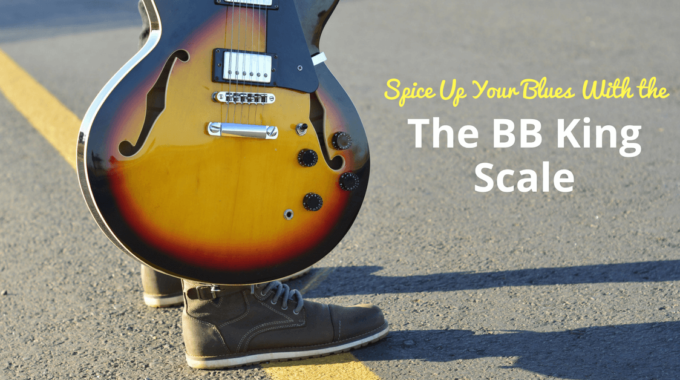 You can use this backing track to practice your lead guitar. I find the E Harmonic and E Natural Minor scales to fit nicely with the progression. Do you have any favorite songs using this particular chord progression? If so, let me know.